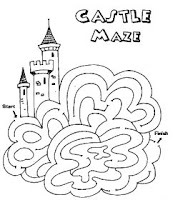 Find path to reach your destination and solve the maze based on Halloween theme. 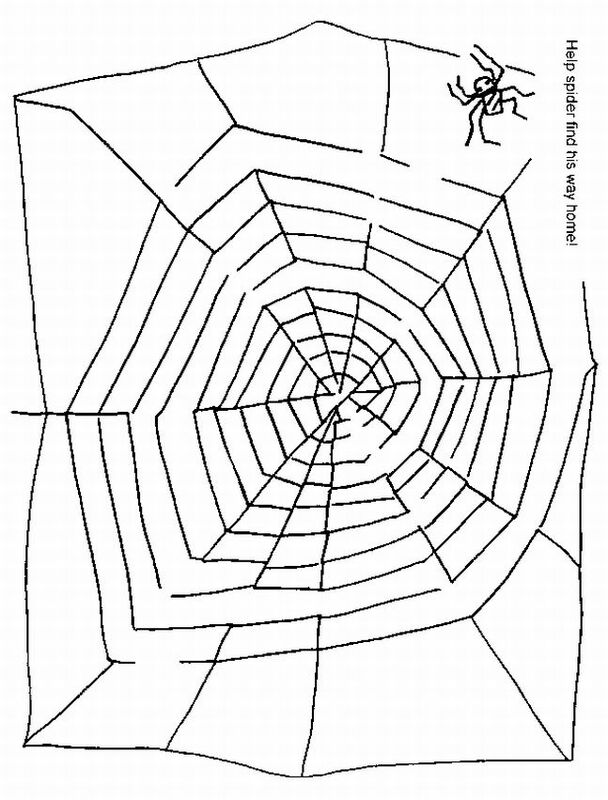 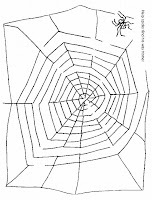 These printable Halloween mazes gives worksheet of a puzzling maze displaying image of a spider web, cooking brew, haunted castle, pumpkin and many more. 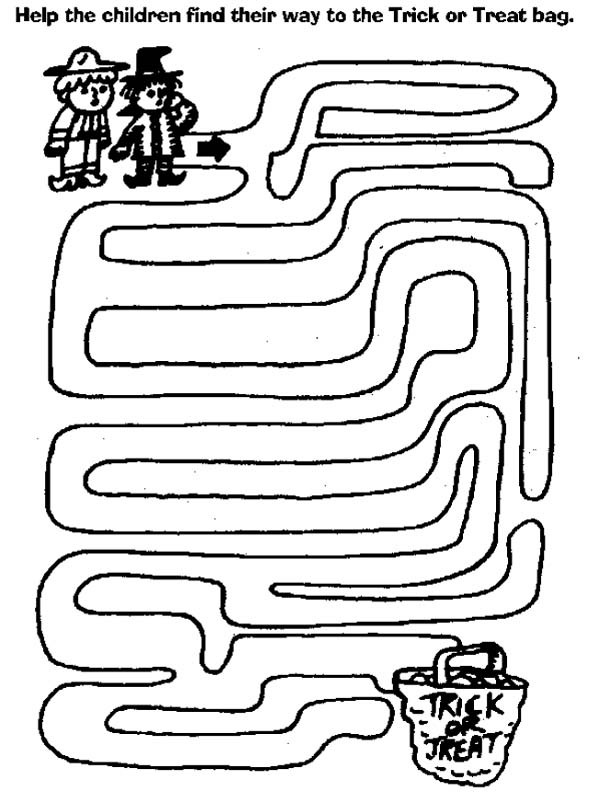 Its a tricky game to put your mind solving and finding your way.